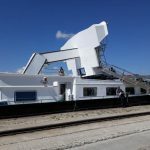 On June 23, the 183 meter long self-propelled container-barge Alorba allided with the bridge near Weil am Rhein, Germany. 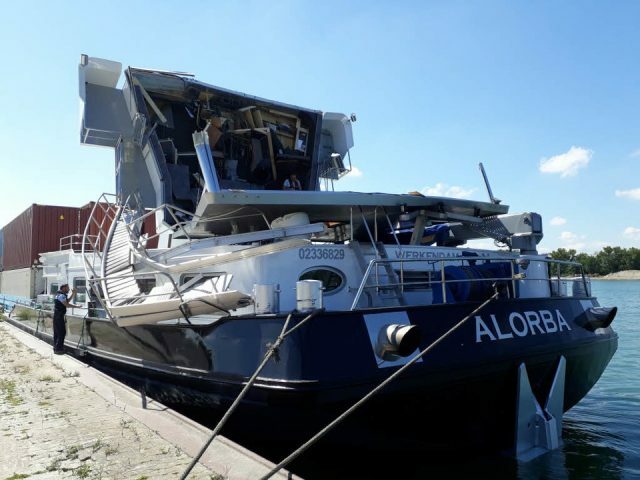 The Alorba was heading south from Basel with a cargo of containers when it approached the Palmrain Bridge. The crew attempted to lower the wheelhouse to safely pass under the bridge when there was a mechanical malfunction. 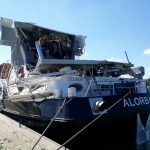 The wheelhouse struck the bridge and severely damaged. The bridge was closed to traffic to be inspected for damage. No reports of injuries. Authorities have launched an investigation into the incident. 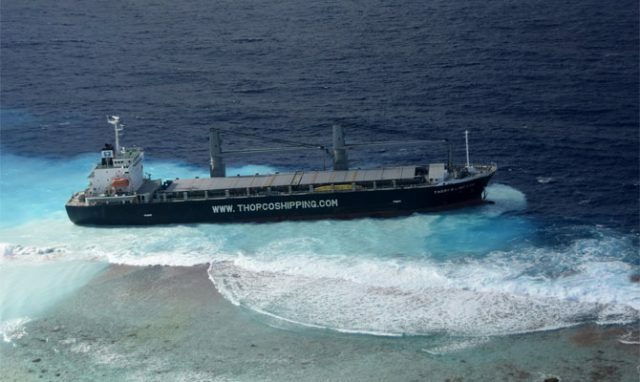 On June 24, the 132 meter long, 16949 dwt cargo vessel Thorco Lineage ran aground off Raroia Atoll, French Polynesia. 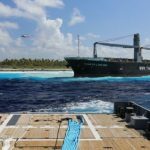 The cargo vessel was en route to Hobart, Australia from Baltimore, United States when it ran ashore along the northern edge of the atoll. No reports of injuries to the 18 crew on board, damage or pollution released. 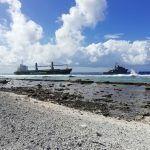 Authorities dispatched the multi-purpose naval vessel Bougainville to the scene. 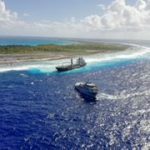 The Bougainville will attempt to refloat the Thorco Lineage. 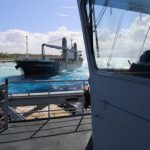 The Bougainville was able to attach a towline and pull the cargo vessel free. However, the the towline broke leaving the Thorco Lineage adrift in the open sea. 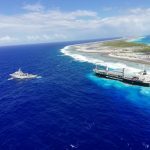 Reports state the Thorco Lineage drifted away from the shoreline and a tug from Papeete was dispatched to take over the towing of the cargo vessel later the same day. Authorities are still monitoring the situation. 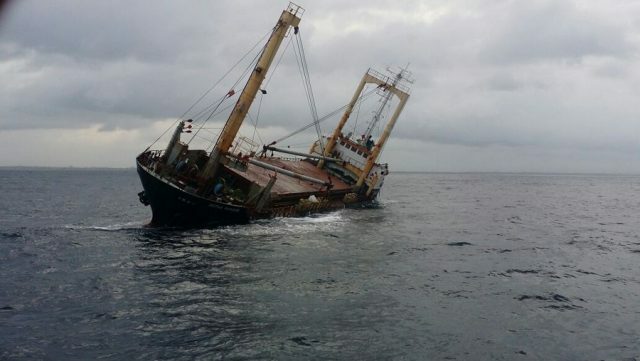 The 76 meter long, 2357 dwt cargo vessel Mutha Pioneer became disabled off Colombo, Sri Lanka. The Mutha Pioneer suffered a cargo shift and developed a significant list to port. 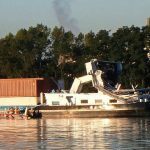 Unable to right the vessel, the crew requested assistance. 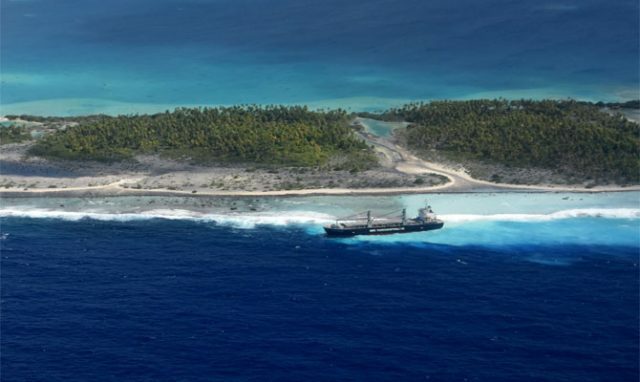 Two naval vessels from Sri Lanka responded to the scene and rescued all 11 crew off the Mutha Pioneer. No reports of injuries. No further details reported.